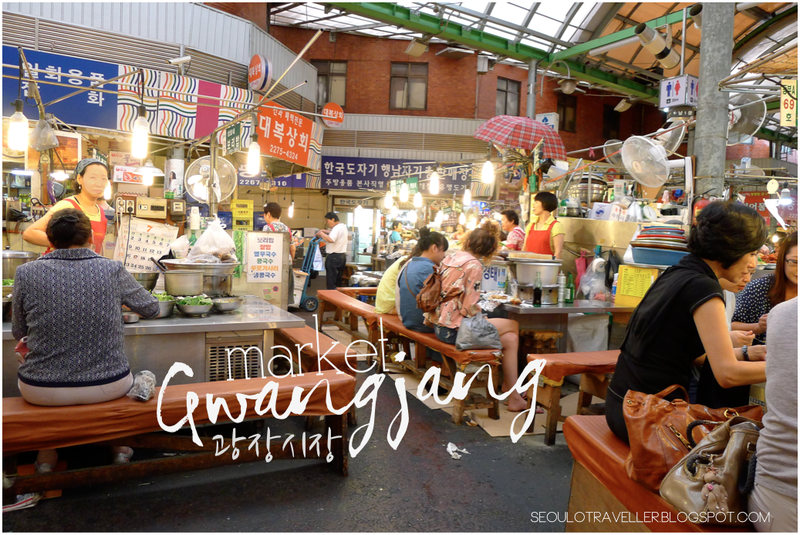 10am - 5pm Tuesday to Sunday. 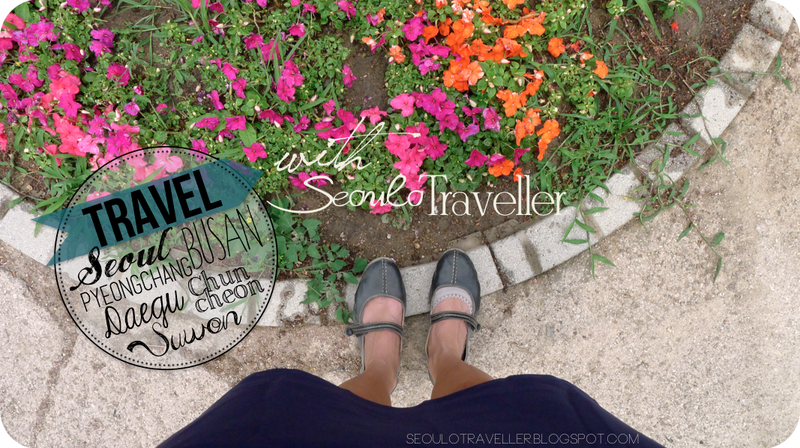 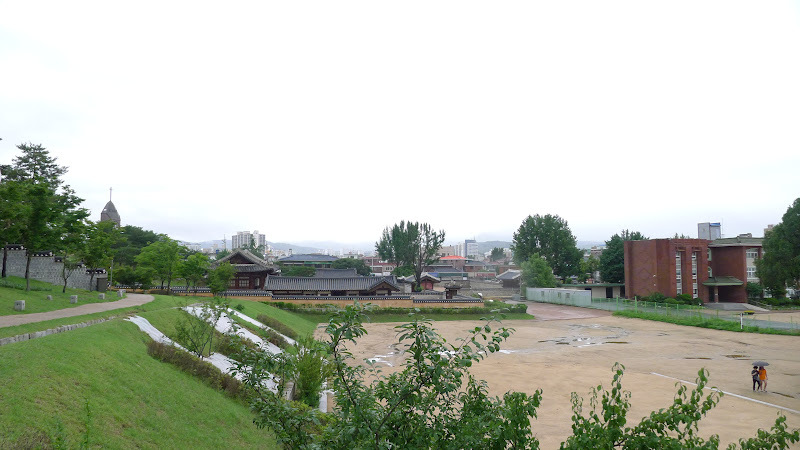 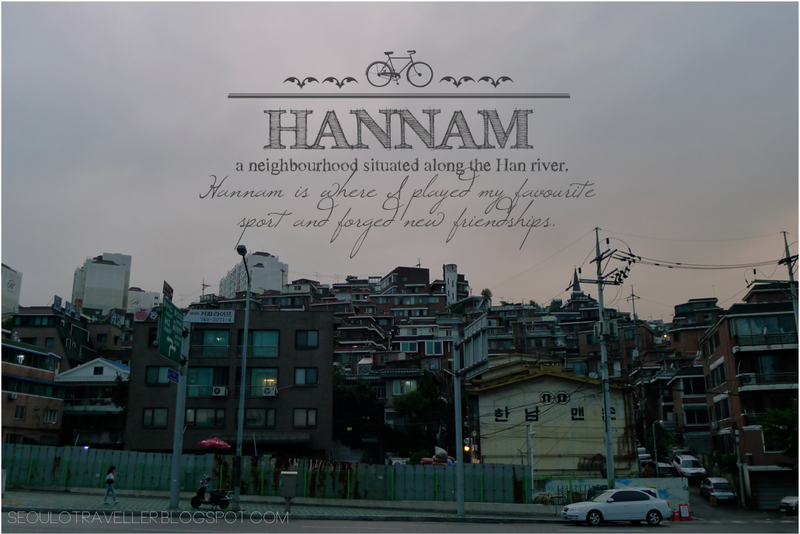 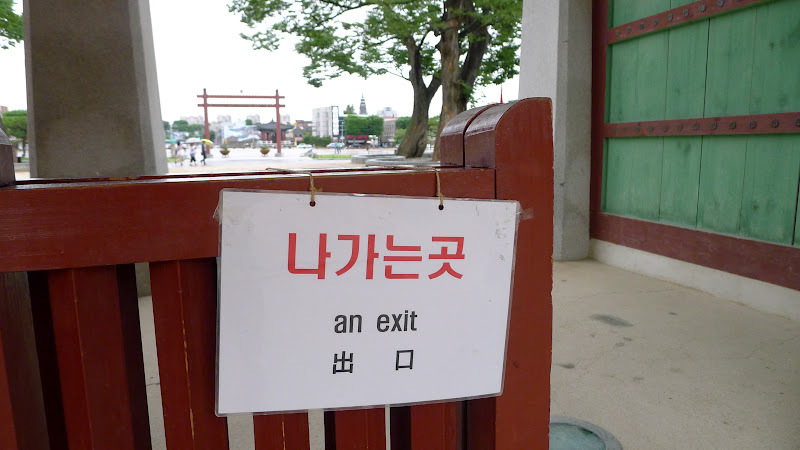 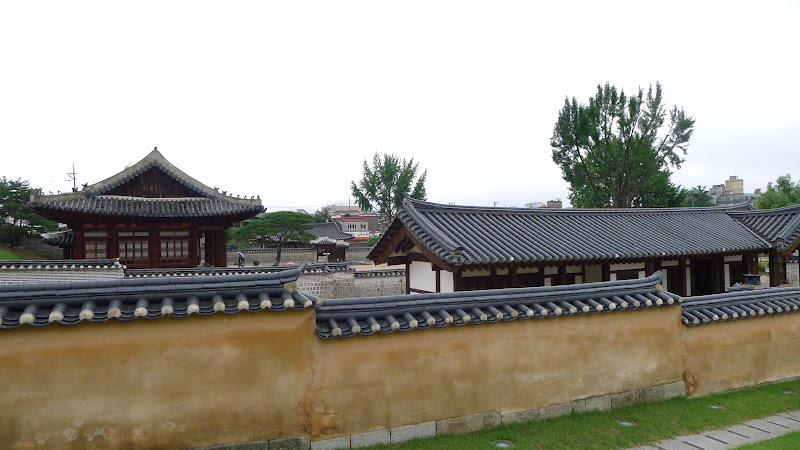 Hwaseong Haenggung may not be as majestic and as massive as the palaces in Seoul, but it certainly has it own charm. 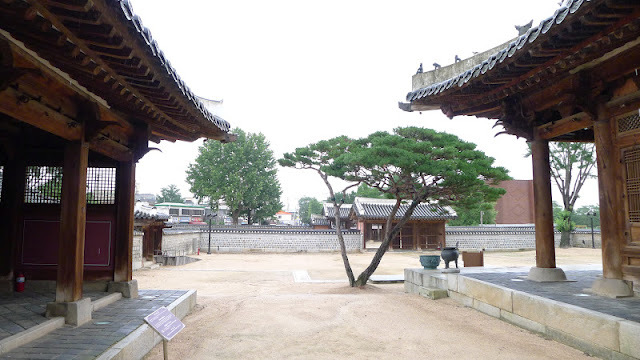 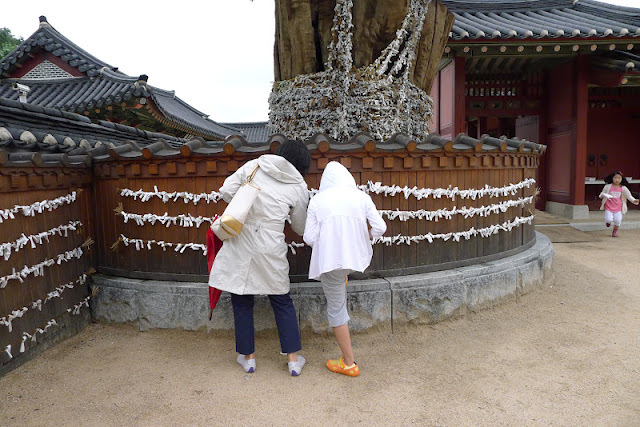 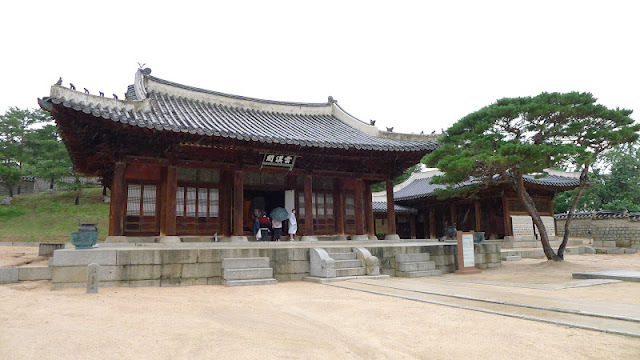 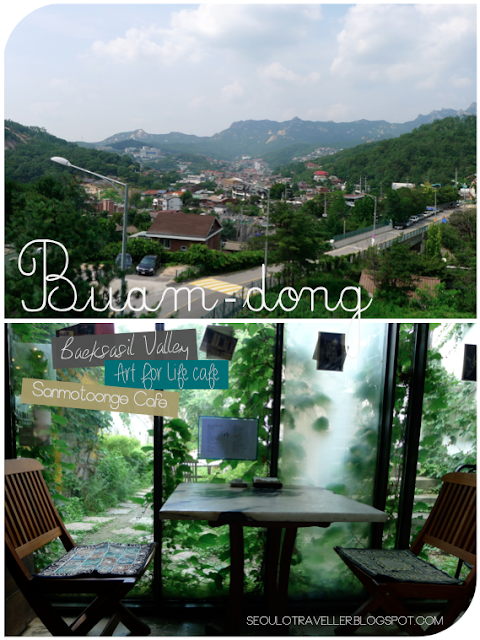 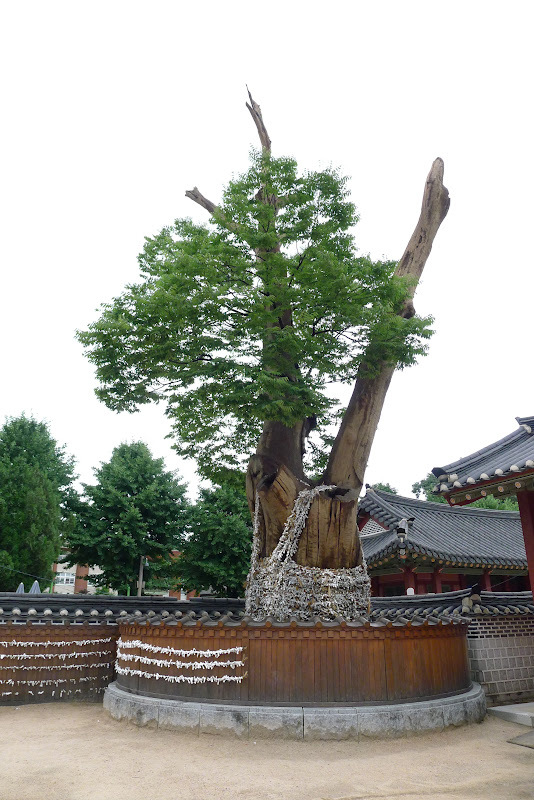 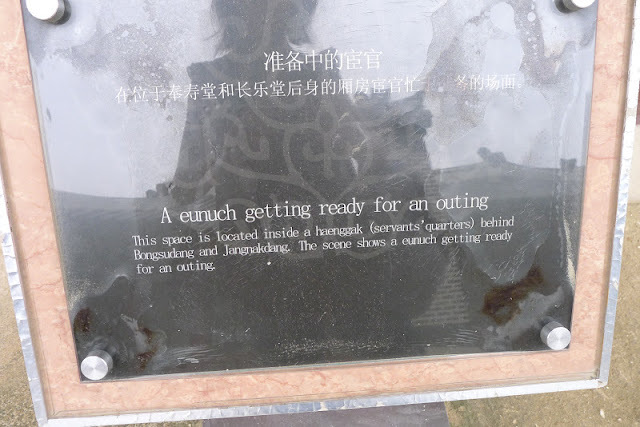 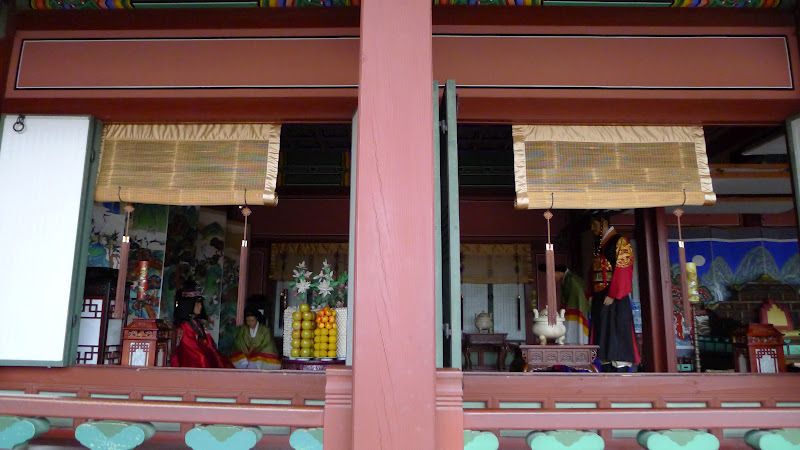 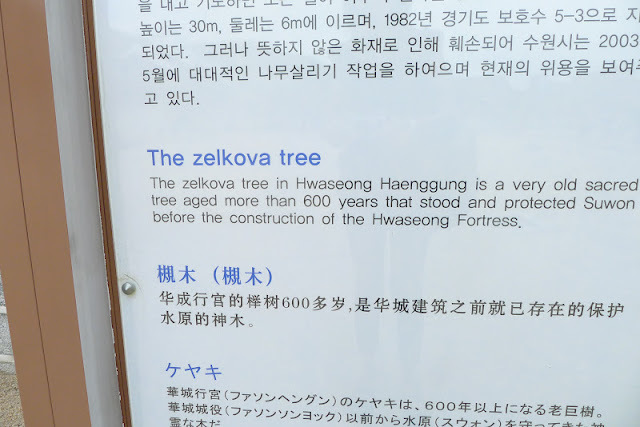 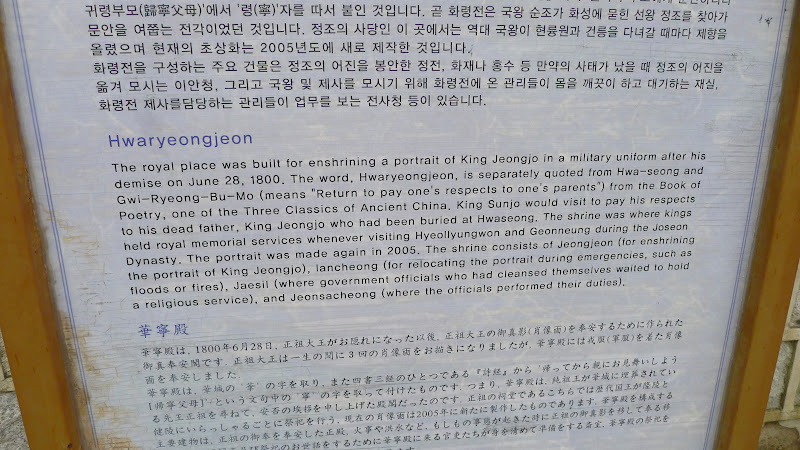 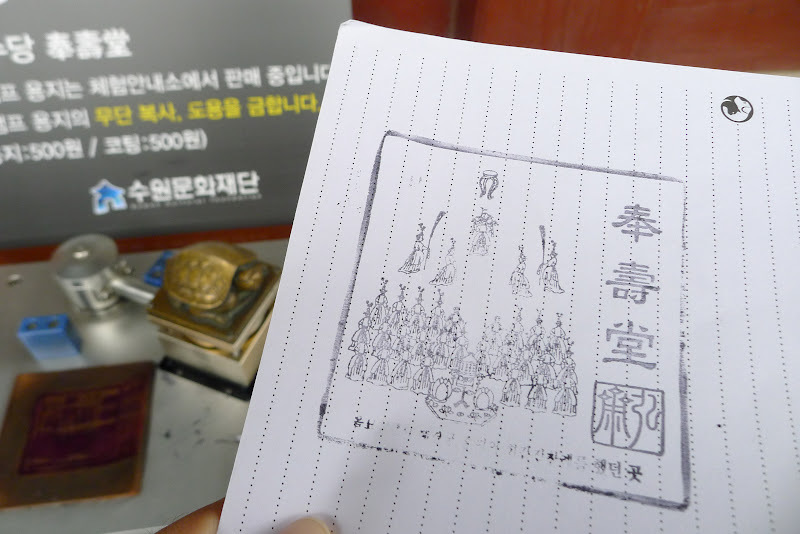 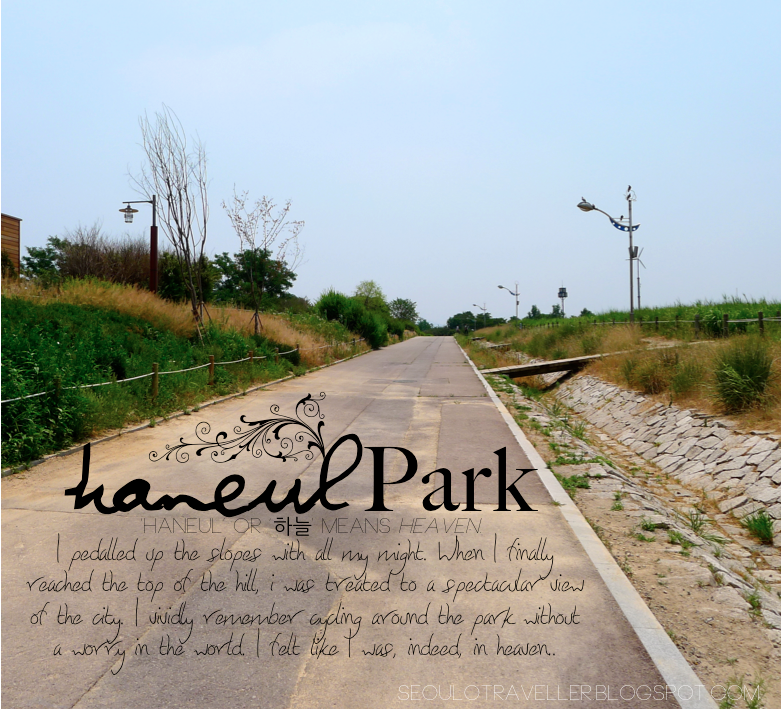 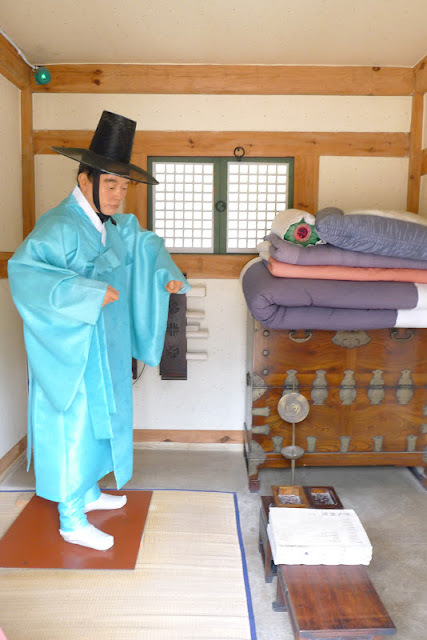 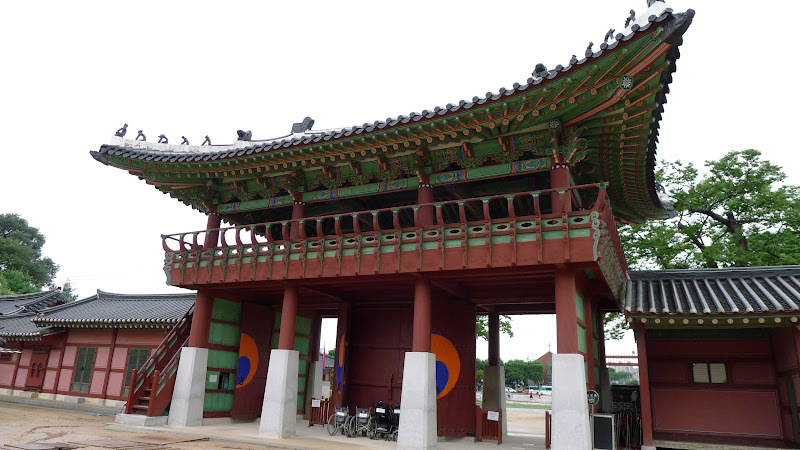 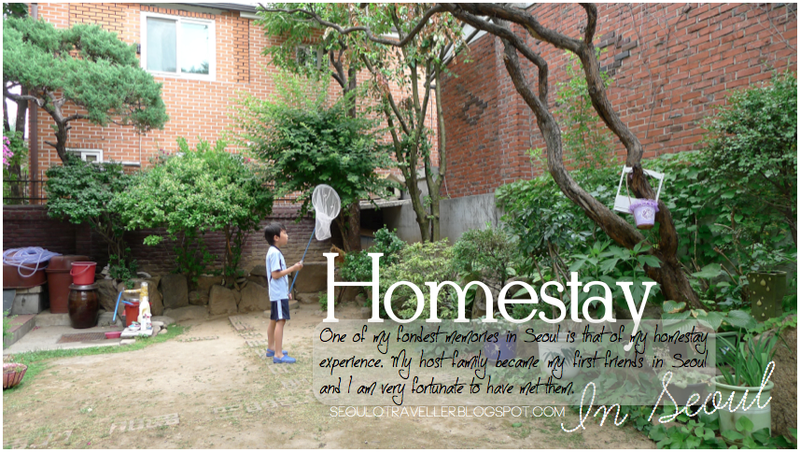 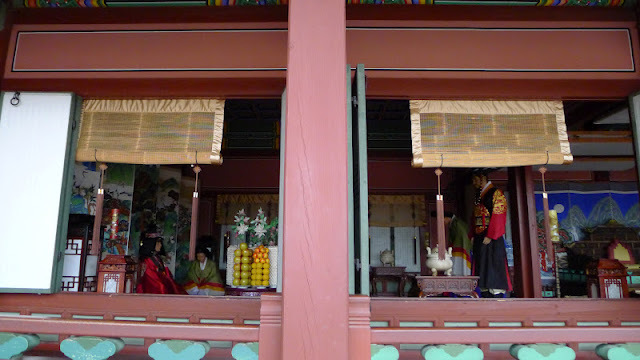 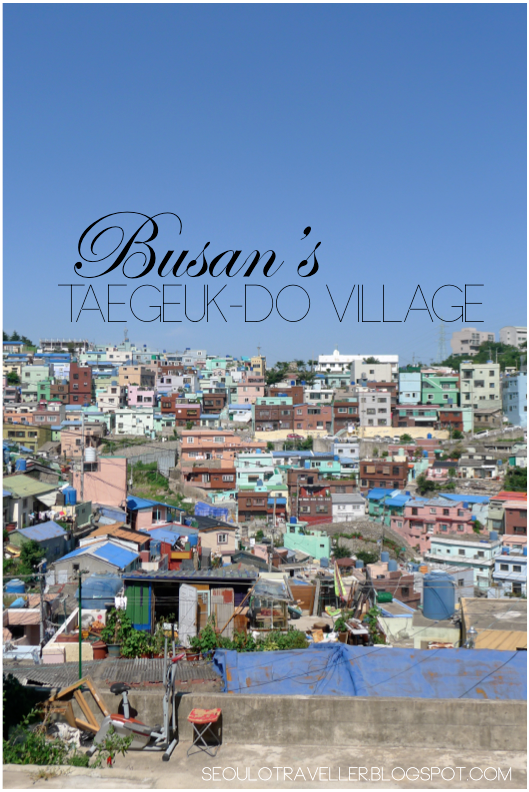 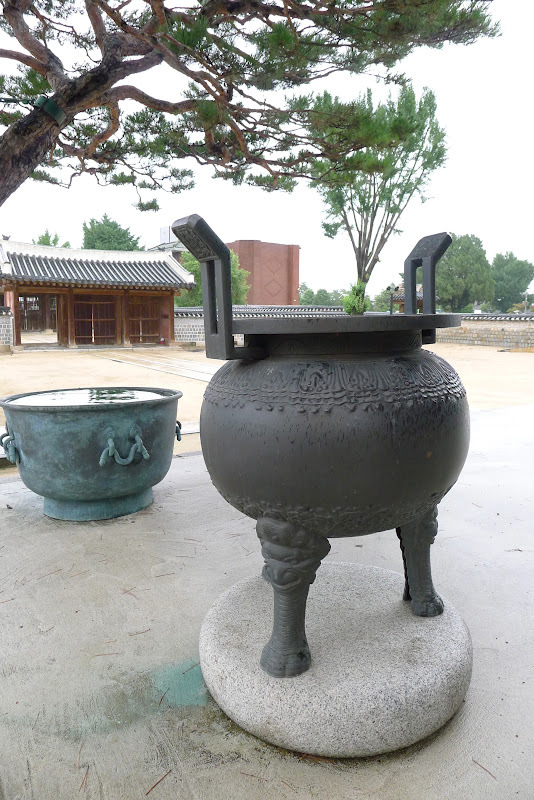 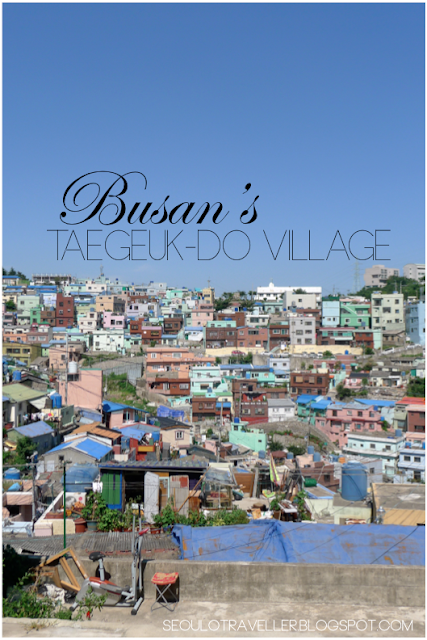 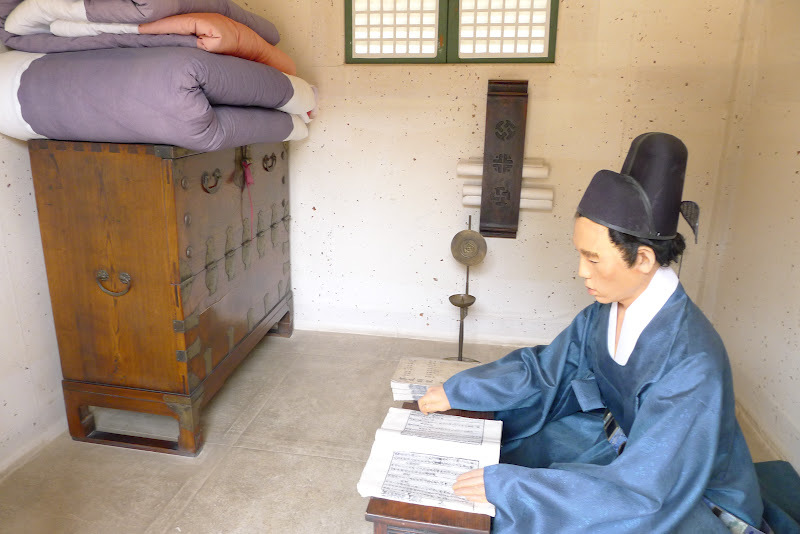 As with all historical sites, Hwaseong Haenggung gave me a glimpse of the what it is like in the past. 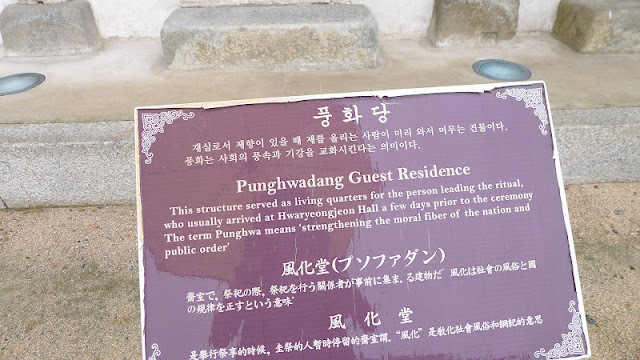 Perhaps the tranquility can be attributed to the absence of visitors during the rainy season. 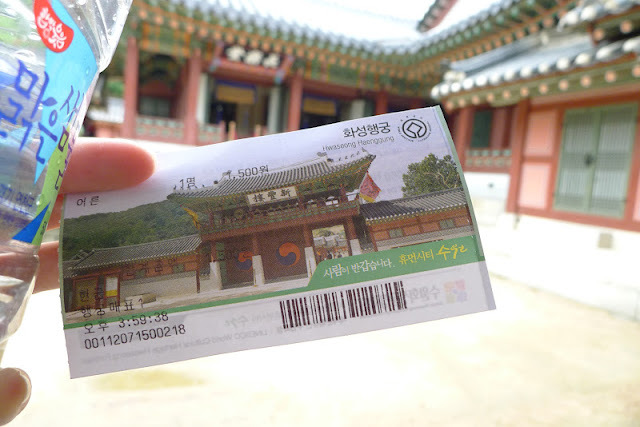 A small stamp kiosk is situated at every hall in the palace so that visitors can keep track of of the halls they have been to. I don't know about others, but i definitely got a kick out of swinging the ancient-looking stamp from the build-in ink pad on the table onto a blank page of my trusty ol' notebook. 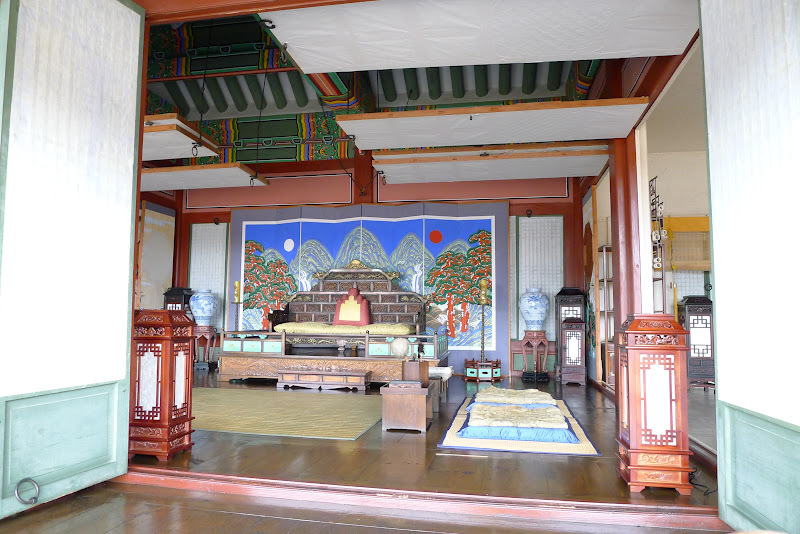 There is something about being alone in a palace. I dislike visiting cultural sites on weekends when locals and tourists throng to the place of interest. 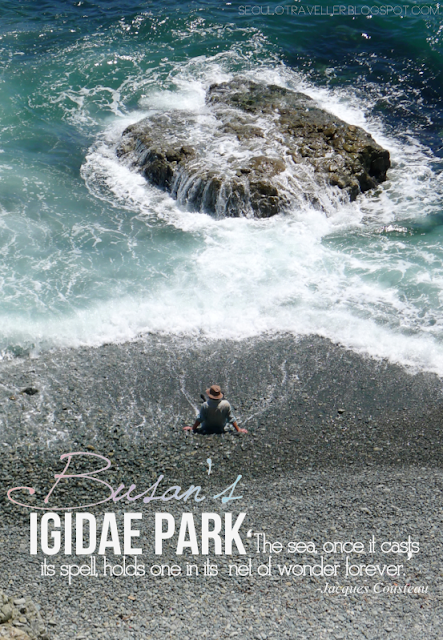 Even if i cannot be alone, i will walk in the opposite direction that the group before me heads towards. 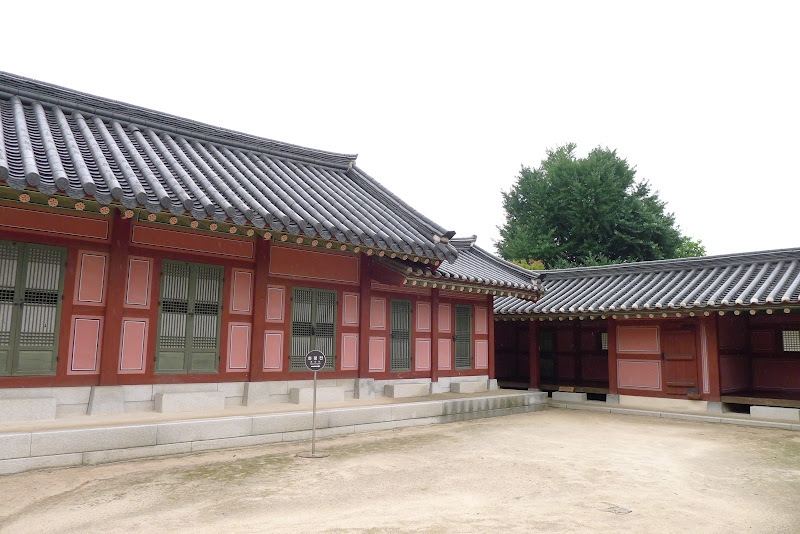 Most people tend to flock to the 'main hall' (usually the largest and grandest-looking one) first, but if you turn into another pathway and head towards say, the servants' quarters first, you might just be amazed at the difference in atmosphere. 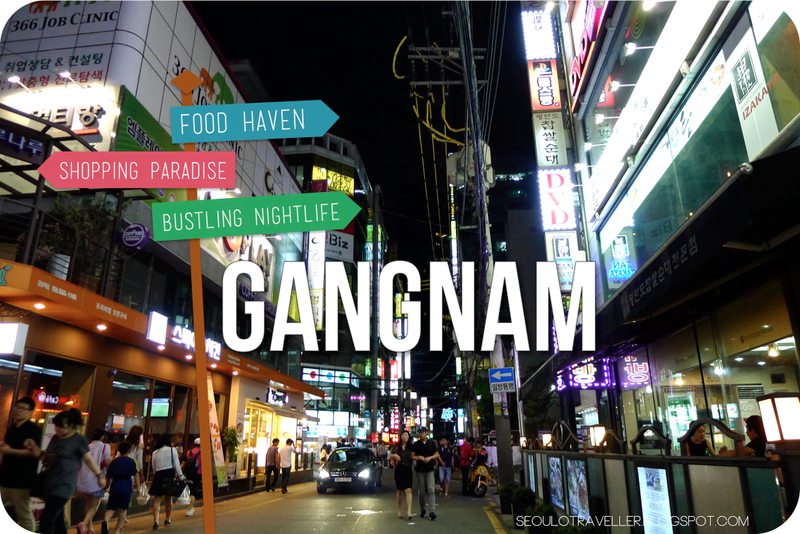 The place no longer becomes a tourist attraction. 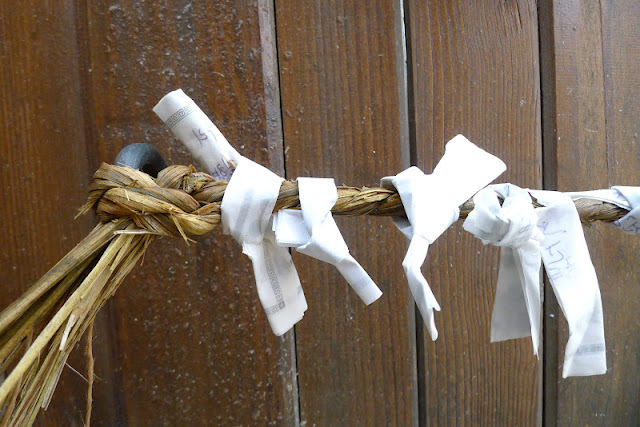 It belongs to you, just for a brief moment. 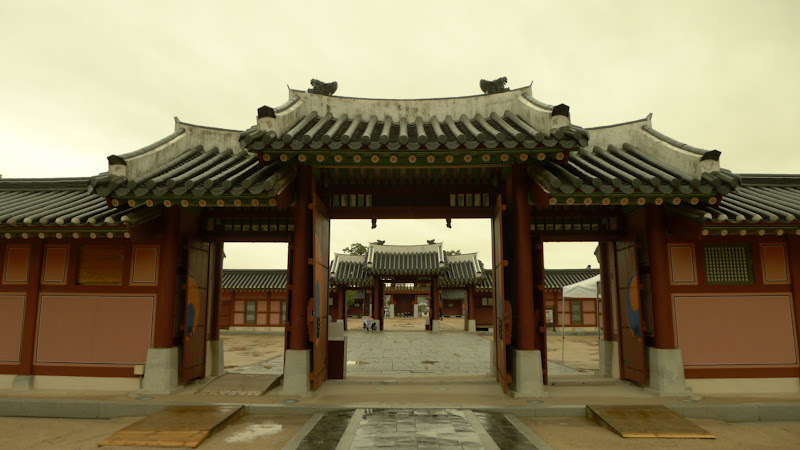 You return to the past and you revel in that moment. 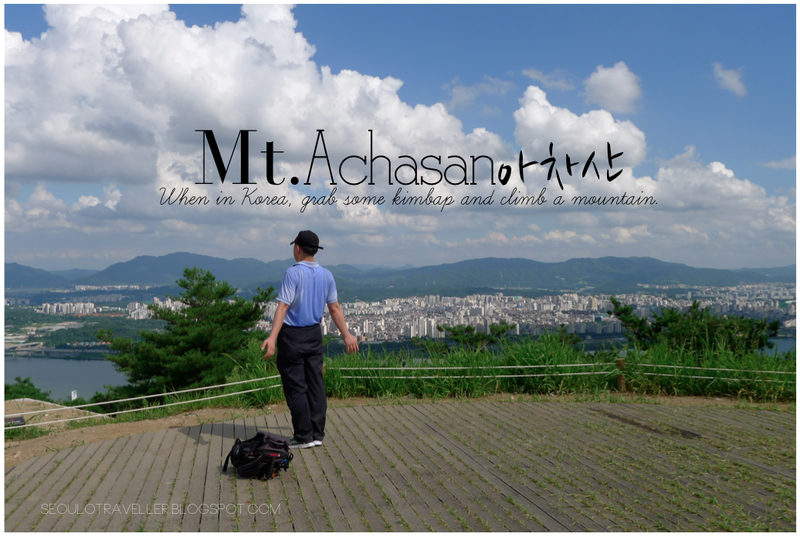 Yes, this is it, i am back. 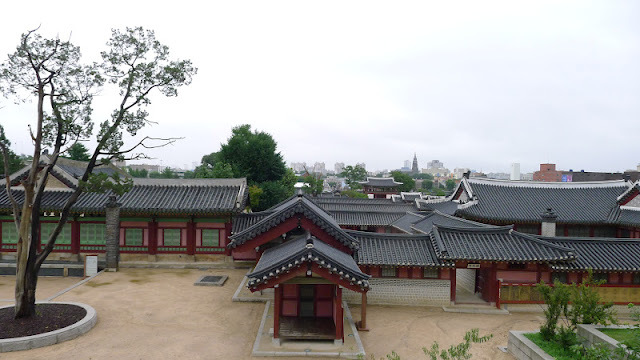 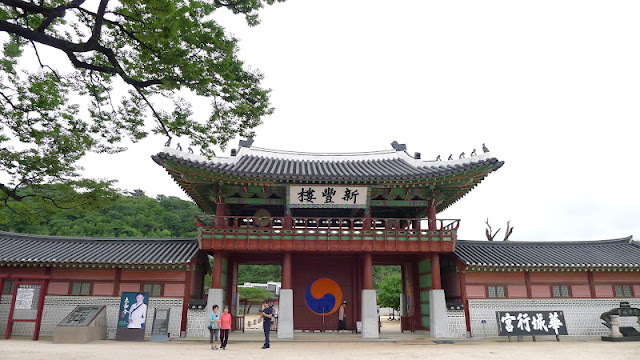 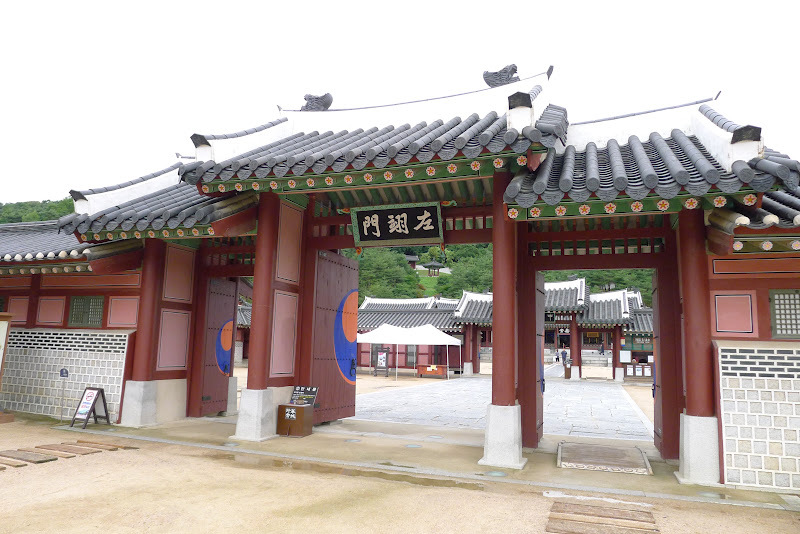 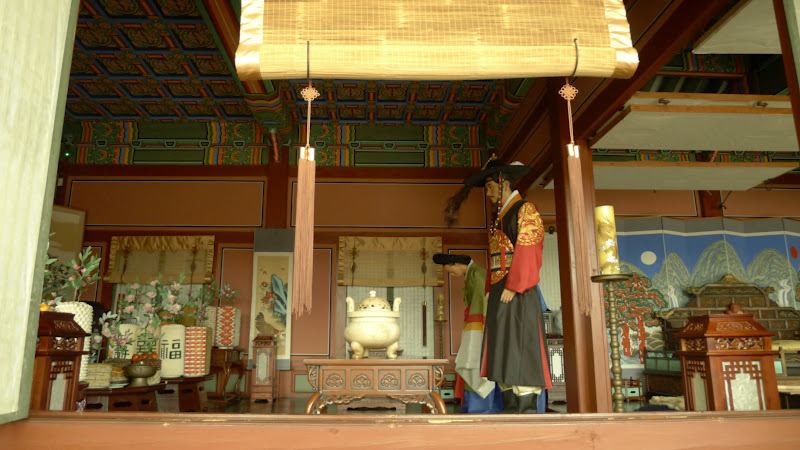 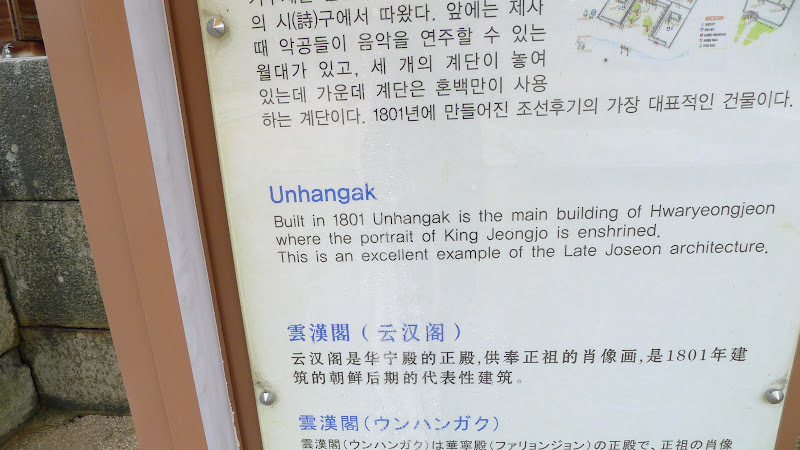 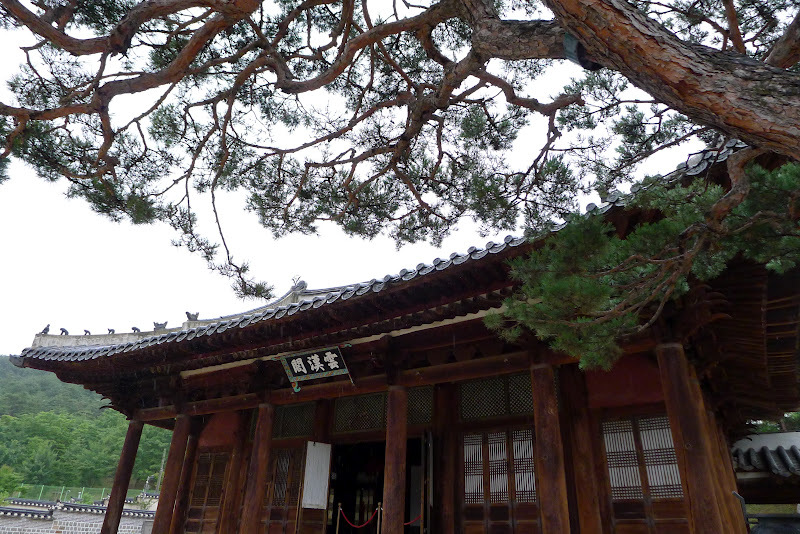 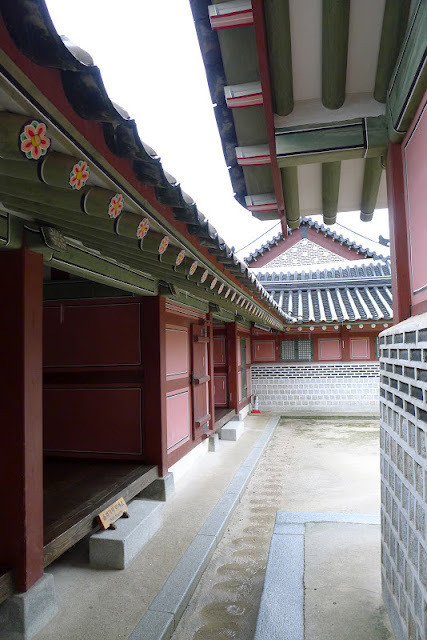 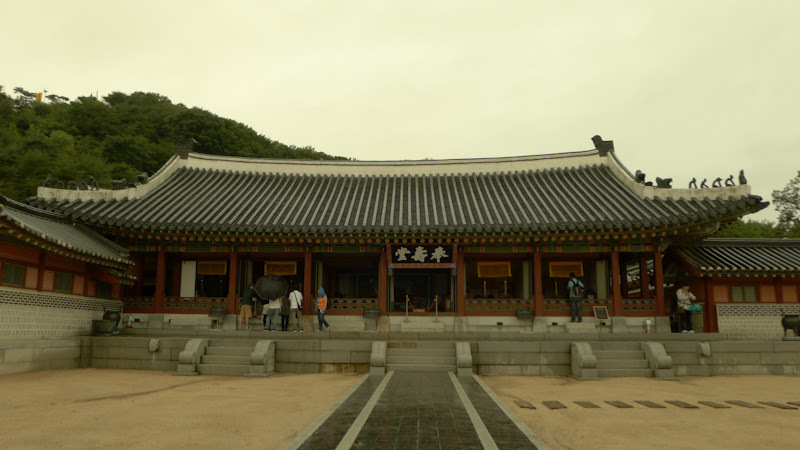 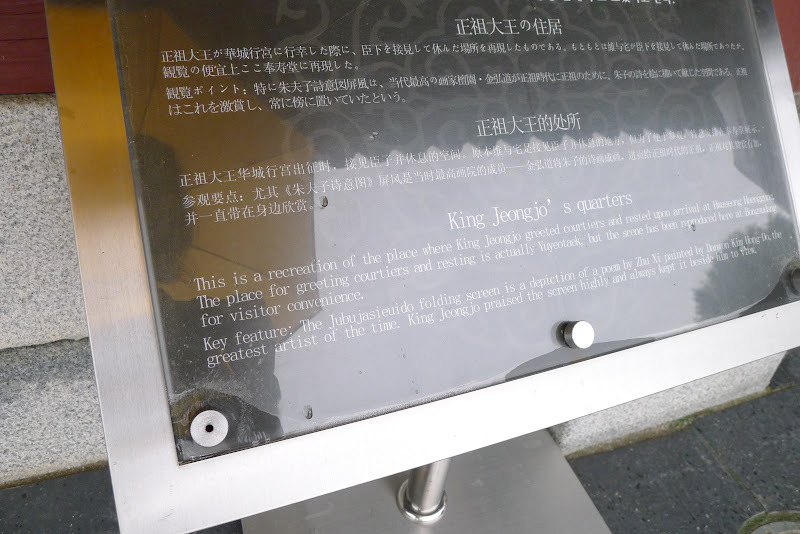 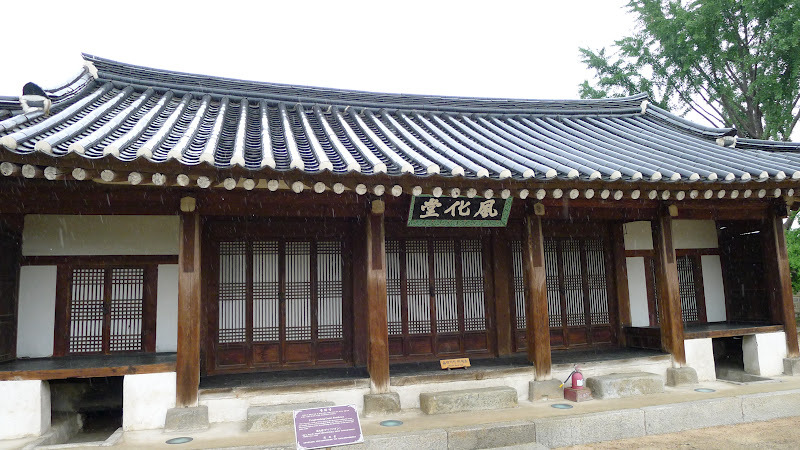 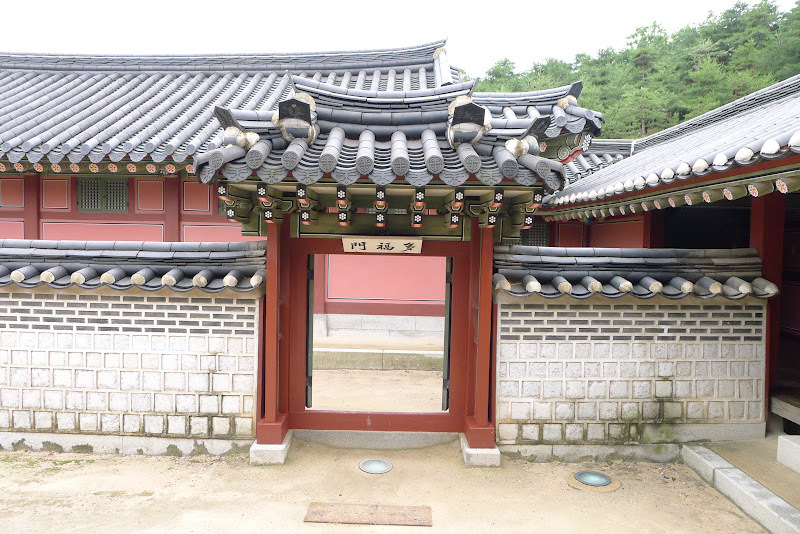 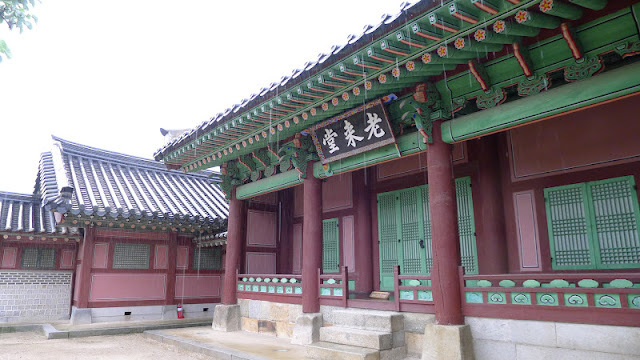 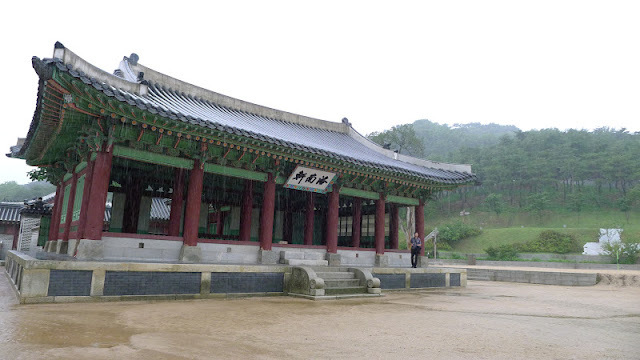 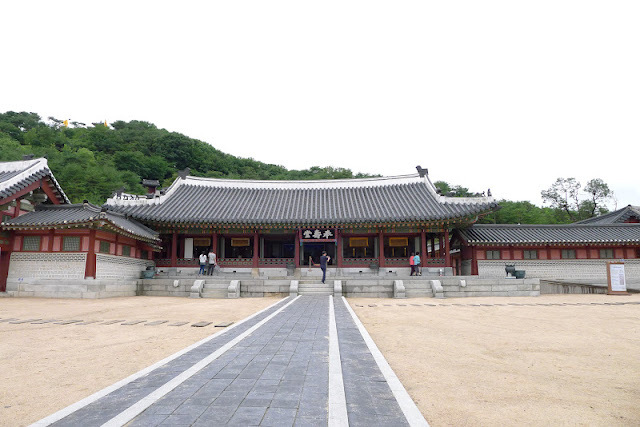 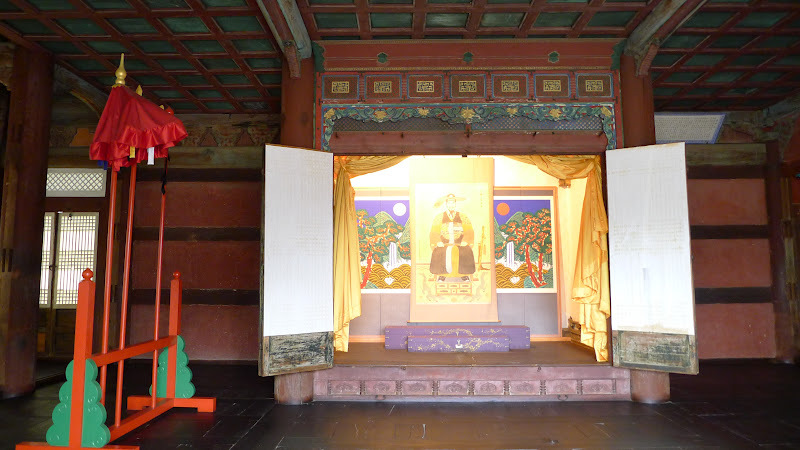 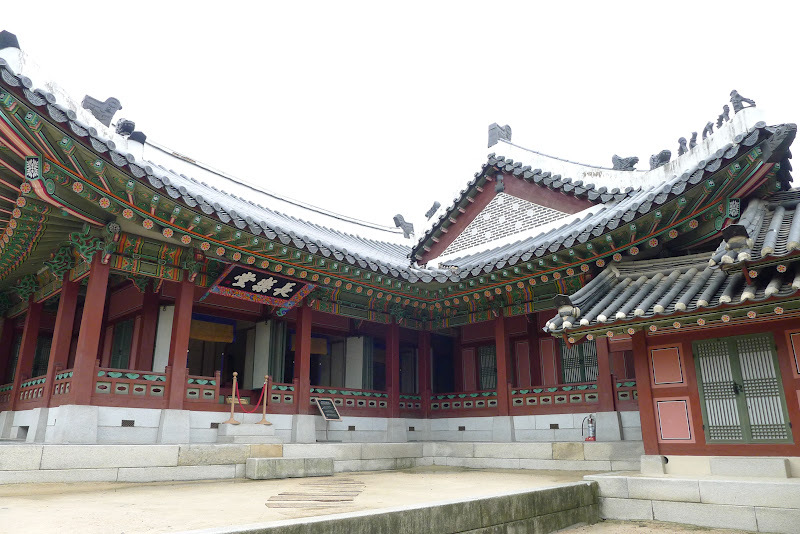 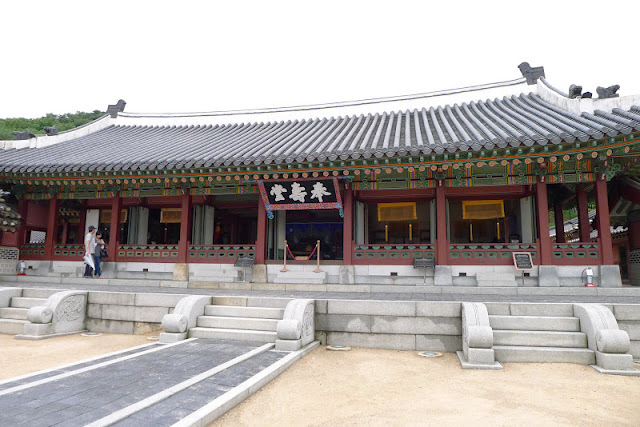 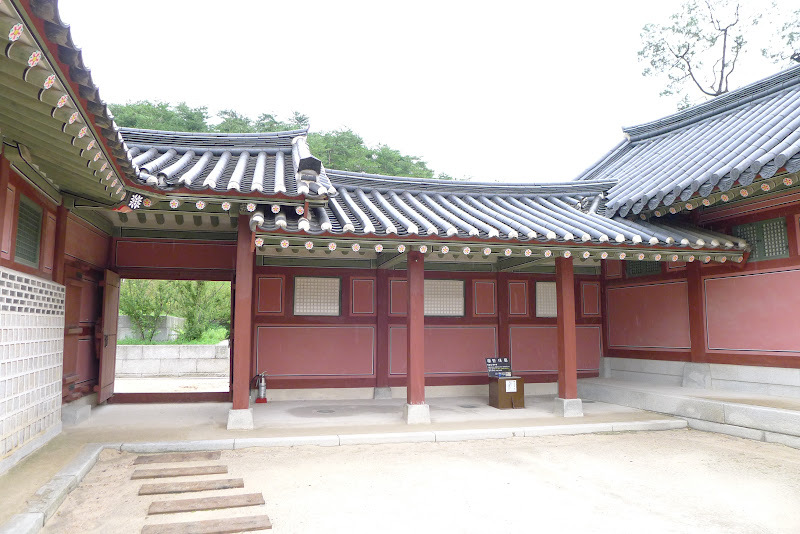 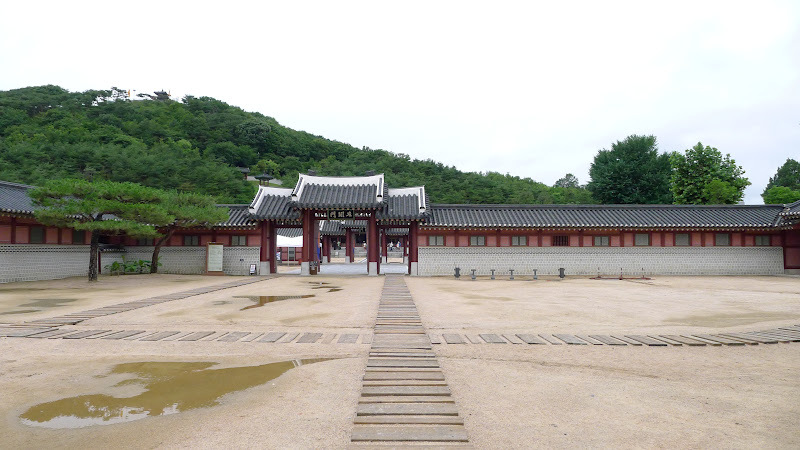 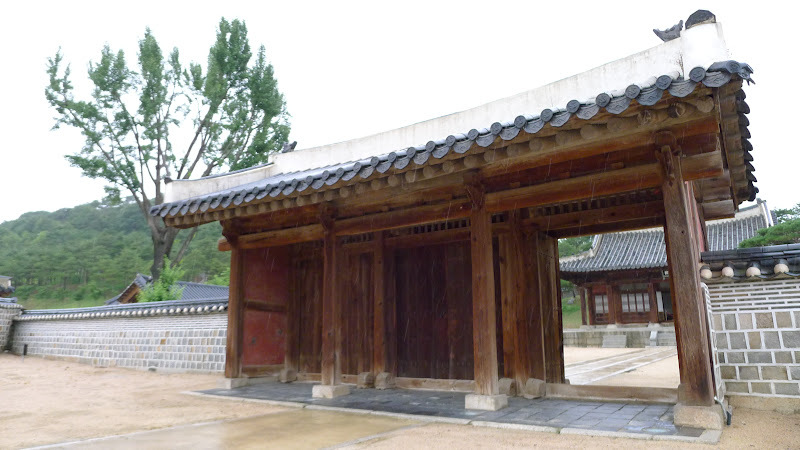 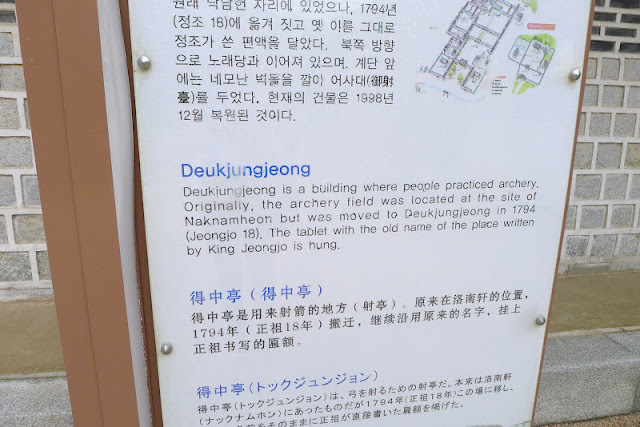 In the drizzle, i held my umbrella in one hand and Joshua(my camera) in the other, my eyes were fixated on the structure before me, the Unhangak, where the portrait of King Jeongjo lies. 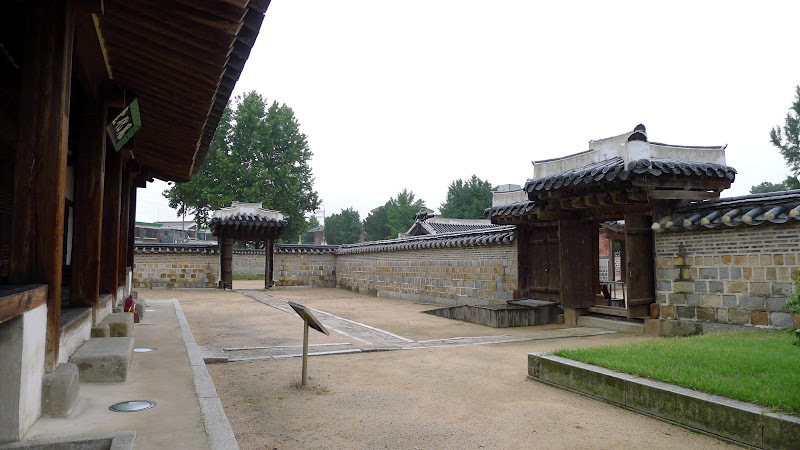 I stood in the middle of the courtyard, wishing that in the blink of an eye, i would be transported back in time. 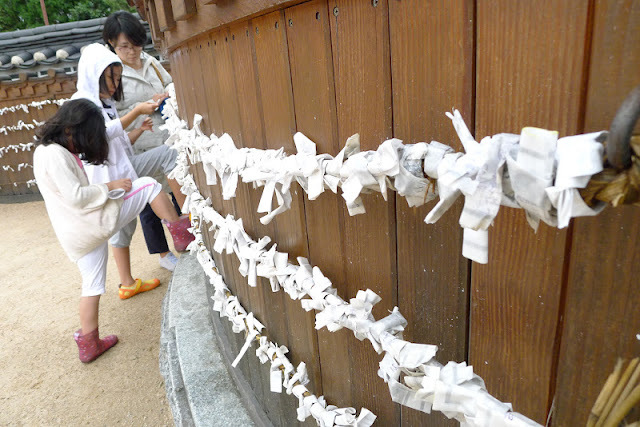 I added a note with a simple wish on it. 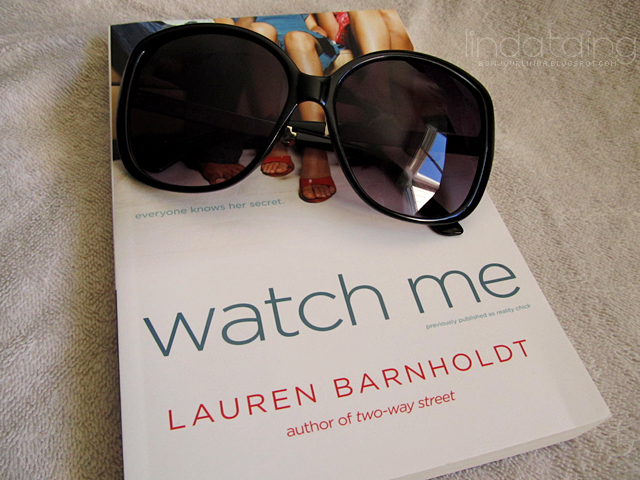 It is something that i have never really wished for on any of my birthdays.